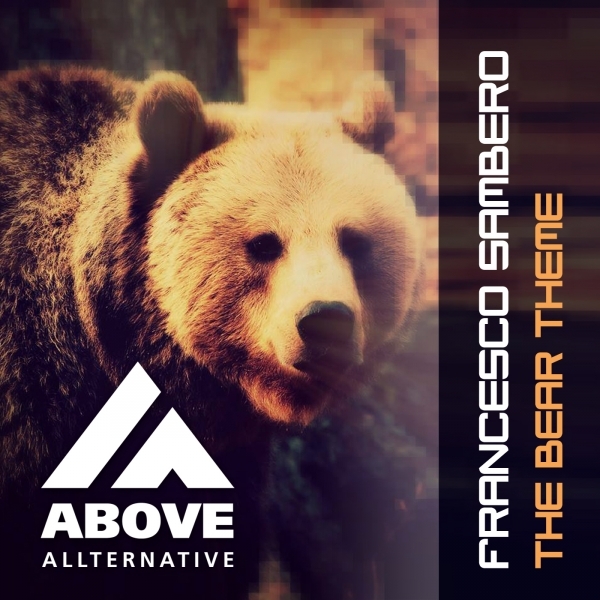 Italian, talented, unique: Francesco Sambero! 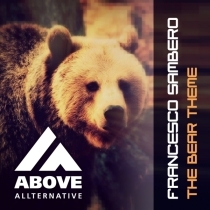 His new release “The Bear Theme” is his latest Progressive creation. Remixes by the upcoming Dutch duo Peakxperience and Brazilian mastermind Danilo Ercole!